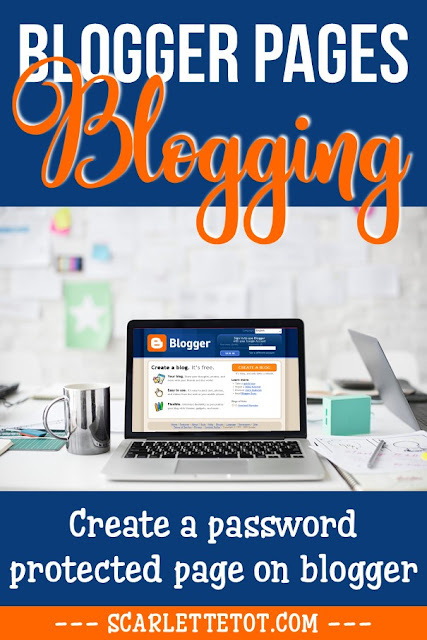 Today, I am so pleased to introduce you to Charlee who writes over at thegword. Charlee offers advice and support to new business sellers and is all about business growth! 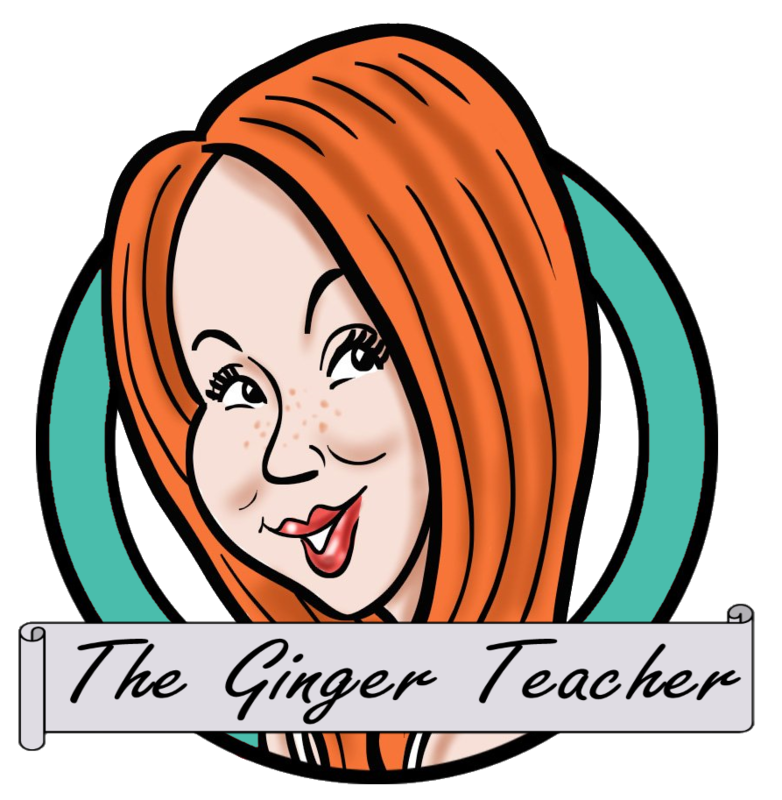 Hi, my name is Charlee and I create and sell teaching resources and teacher-author services under the name The Ginger Teacher. For more advice about selling, please check out my teacher-seller blog at www.thegword.thegingerteacher.com. Today I wanted to discuss some up and coming social media platforms that are predicted to be huge in the next year. As online business owners we are well aware of the importance of leveraging social media, it is where our followers, and hopefully customers, find us and our services. The main platforms dominating business promotion at the moment are the big five: Facebook, Instagram, YouTube, Twitter and Pinterest (yes, it can be argued that Pinterest isn’t a social media platform, but a discovery engine). 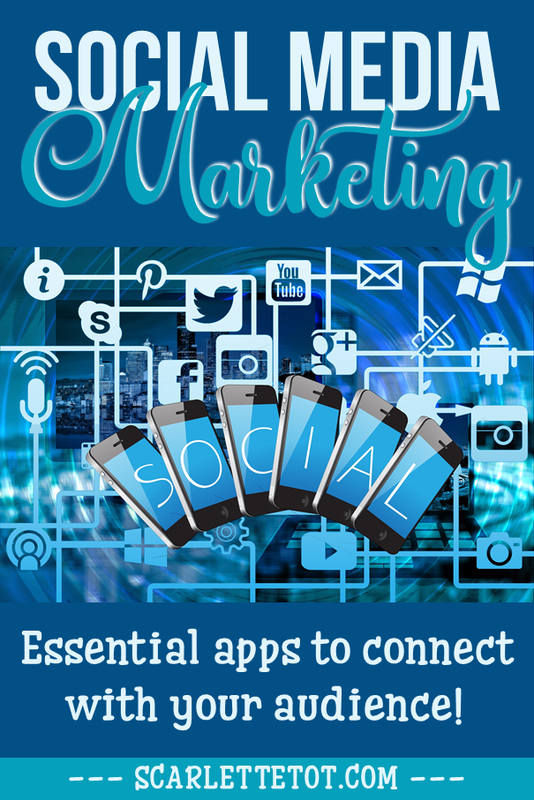 Getting in early with any one of these platforms and getting known on them would have made your business stand out in a big way. Early adopters often become influencers and strengthen their brands as the platforms grow. With this in mind let’s look at the next big things! This app has been around for a while under name of musical.ly, but has had a major rebranding recently. TikTok is an app that lets users share short videos normally set to music. Opinion suggests that it will be ideal for product ads presented in fun ways and engagement is predicted to be on a huge scale! Many new Android phones will come with the TikTok app preinstalled, so users are likely to test it out at least once. I recommend getting on this app early to start creating short video ads for your business. Lasso is Facebook’s answer to TikTok. It is the same premise as TikTok in that short videos are set to music, however it is supported and connected to Facebook and Instagram. This fact alone could see the platform grow in the coming months. This app is a little different as it focuses on podcasters – not your usual social media platform as it’s based on audio. Anchor is probably best described as a podcast mixed with Twitter but with sound clips instead of tweets. You follow people and people follow you and they listen to your podcasts. Other users listen to your podcast and respond back with their own sound clips. I have to admit it does sound strange but this could be the platform to give your business its edge! You can interact more personally with your customers, you can get to know what they are looking for and you can also conduct interviews and polls in your podcast with ease. 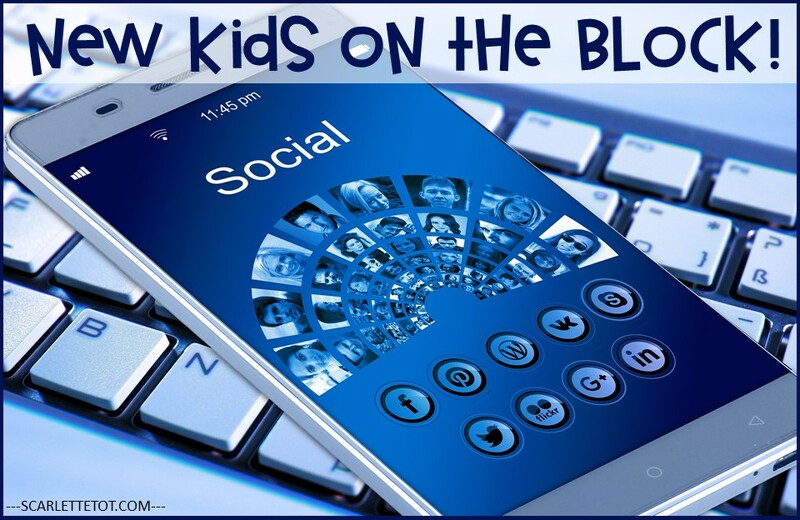 Becoming proficient at the early stages of these up and coming social media platforms could mean big steps forward for your business! No one really knows which platforms are going to gain Facebook status but these newbies look very promising! 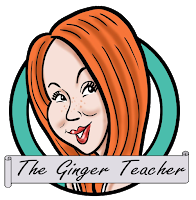 Please follow me on Instagram (@thegingerteacher) and check out my blog at www.thegword.thegingerteacher.com for more advice and support.